dibby!. . 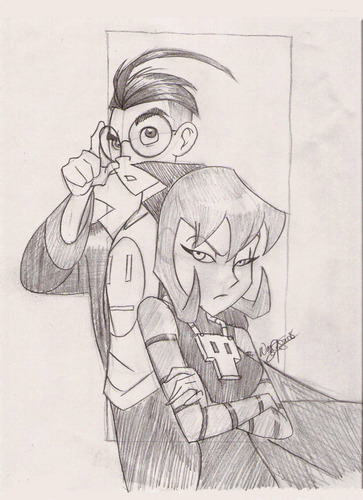 HD Wallpaper and background images in the Dib club tagged: dib zim and dib gaz zim. This is an AMAZING picture! P.S. I cannot draw fingers for my life so major props on that as well!